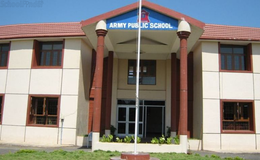 Find below the list of top CISCE / ICSE schools in Alwarpet - Chennai with phone number, address, 360° School tours, 2018-19 Admission forms & Fees, photos, facilities & more. 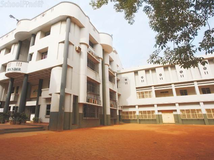 Holy Angels Anglo Indian Higher Secondary School or Holy Angels' A. I. Hr. 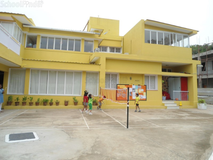 Sec School is an all-girls Roman Catholic, private, convent school located in Chennai, India, which offers education from the nursery level up to the Higher Secondary (XII) level. 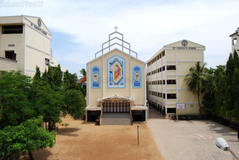 The school is run by the Franciscan Missionaries of Mary. 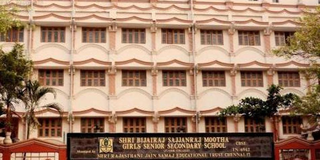 The school's motto is Towards Charity By Truth. 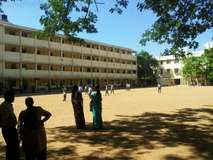 Although there are many top CISCE / ICSE schools in Alwarpet - Chennai it is not necessary that each one is suited to your child's needs. 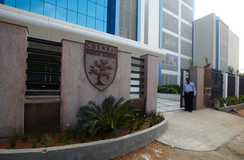 That is why you need to analyze and consider every factor about the best CISCE / ICSE schools in Alwarpet - Chennai before settling for one. 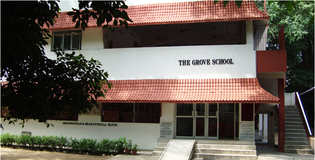 Sqoolz's list of best CISCE / ICSE schools in Alwarpet - Chennai makes this job easier for you. Find every detail that is necessary before choosing the right school. You can also take our virtual tour, a feature solely designed to give parents a sense of assurance.